PDF is the most common format used for documents in all sorts of work environments, for example schools and offices. However, PDF format is not editable, and users have to convert it to other formats to be able to edit it for many different purposes. There are many conversion tools out there, but most of them produce output in which all PDF formatting is lost. Soft Xpansions PDF Editor is a product with which you can create, edit and manage PDFs and other electronic documents for home and small- to mid-sized business users. Editing existing PDF documents professionally and annotating them, as well as designing documents, creating complex forms and signing PDFs are the main features of this software. With the powerful, user-friendly page editor, you can edit all of a given page’s content, not just the text and images. In addition, you can create completely new documents. 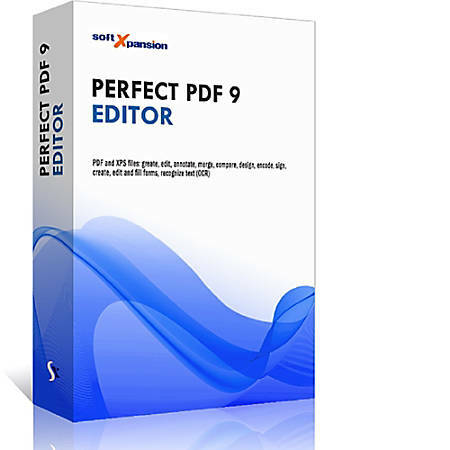 The download link for Perfect PDF 9 Editor is given to you above. Your license key for Perfect PDF 9 Premium is also given above. Download and install Perfect PDF 9 Editor. After install, run Perfect PDF 9 Editor and register it with your license key. You will be asked to register the software the first time you run it; make sure to select ACTIVATE VIA INTERNET. 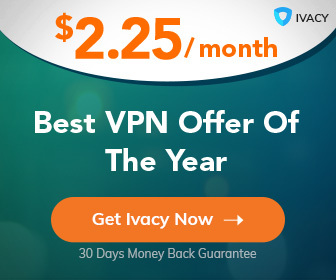 Make sure you are connected to the Internet and that your computer clock is up-to-date. (You may get errors if your clock is not at the current time.) Enjoy!